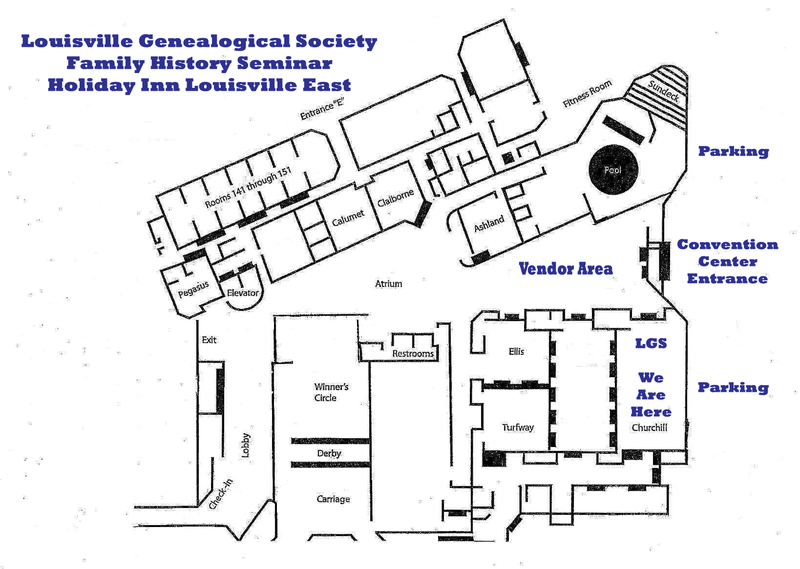 You may now reserve table space for the 2019 LGS Annual Fall Family History Seminar. 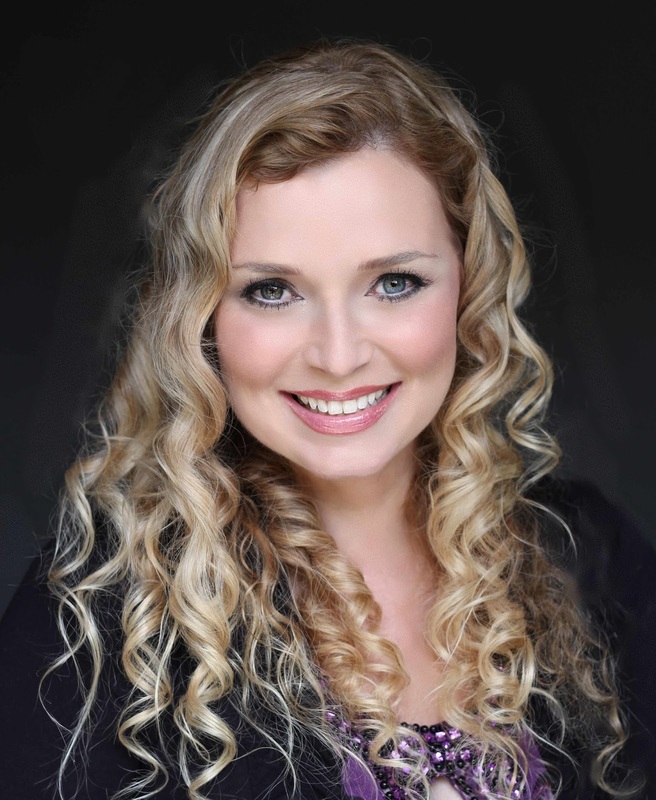 Interationally known speaker CeCe Moore. We are anticipating attendance of over 300, and have moved the location to a larger venue. We will have one BIG area for vendors, that is situated where everyone must walk through the area to get to the lectures. We have arranged the schedule so that attendees will have plenty of time to browse the vendors during breaks. Wi-fi will be available for vendors. See Hotel Floor Plan below. The hotel will have tables and chairs set up, and will have uniform signs ready to put on your table (table covers are not provided). Tables are 6 ft. x 30 in. If you bring your own signs, you will need to bring stands; no tape is permitted on the walls. The Vendor Area will be open for setup at 6:30 a.m. (Eastern Daylight Saving Time) Saturday morning. We would like the vendors to be ready to meet the attendees by 8:30 a.m. on Saturday. There is an entrance directly beside the Vendor Area for easy unloading. See Hotel Floor Plan below. The hotel does not permit food or drink to be brought into the building.